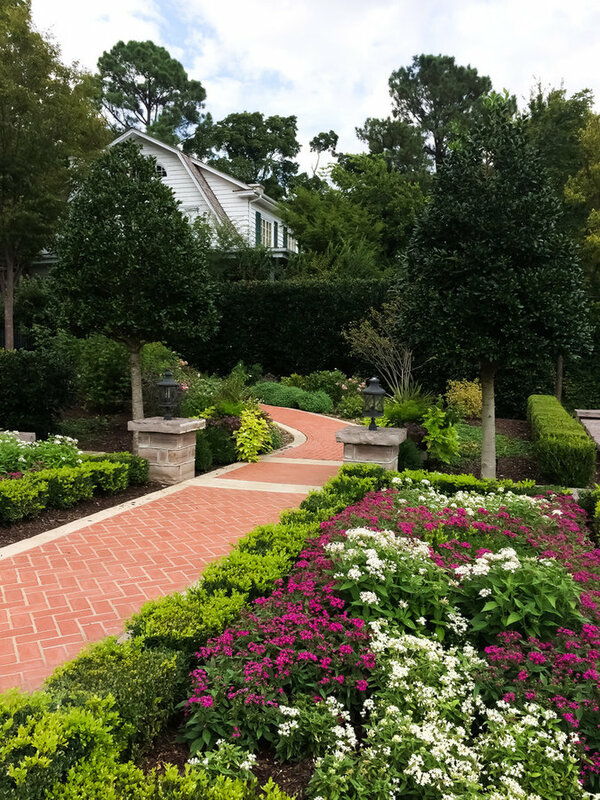 Seasonal color provide a warm, inviting look to the estate's front walkway. 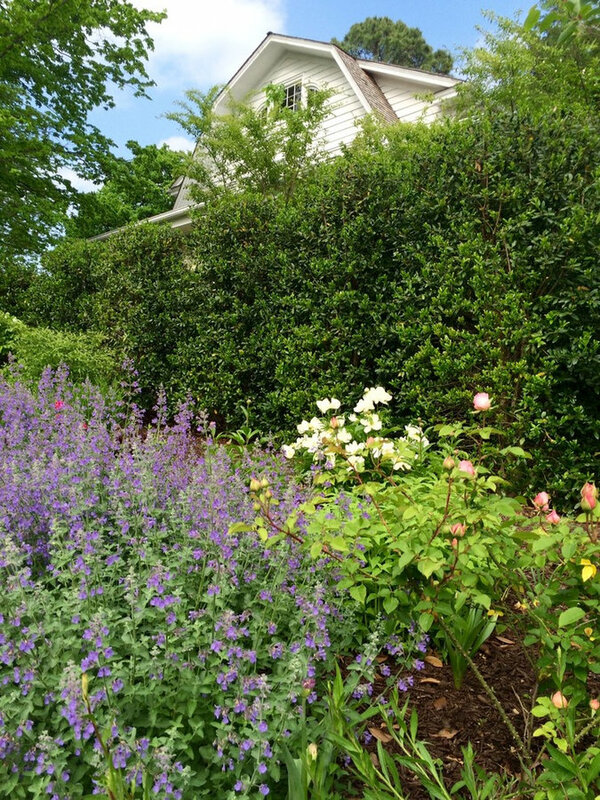 Summer flowers provide seasonal color to the estate's side garden area. 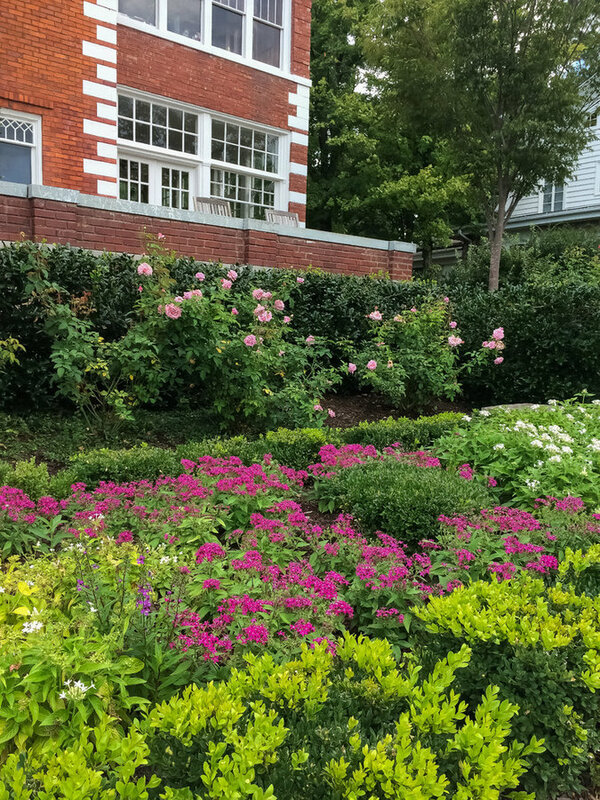 Summer flowers provide an warm, inviting hue to one of the estate's side garden areas. 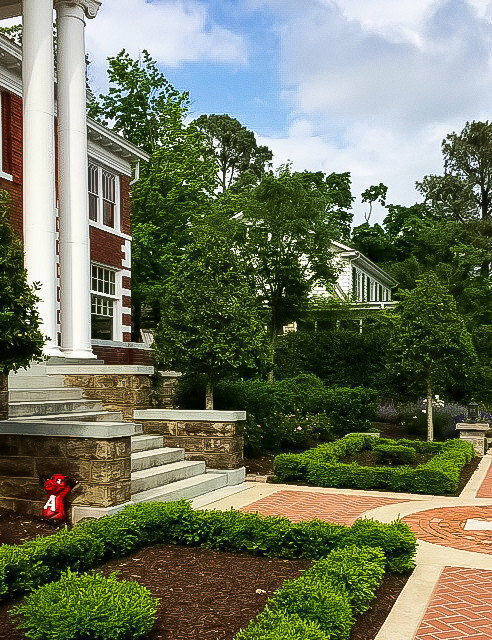 View across the front garden area to the estate's front lawn. 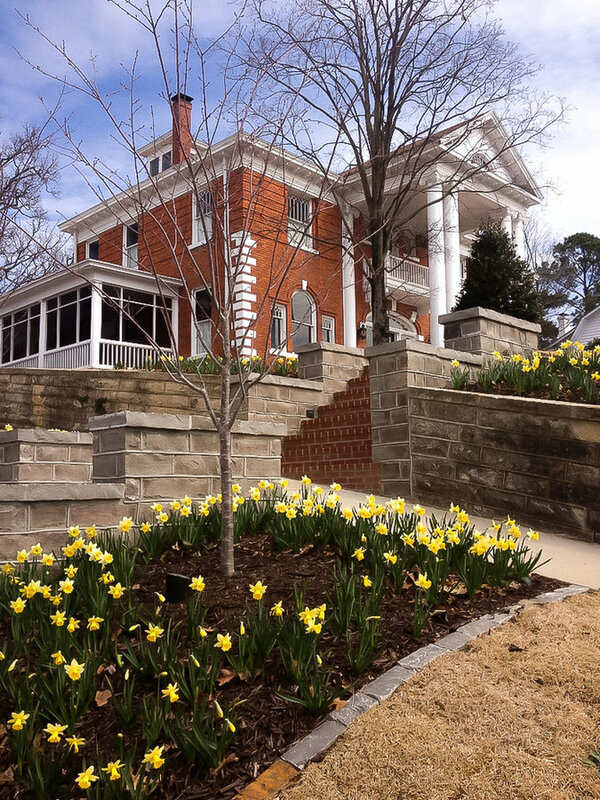 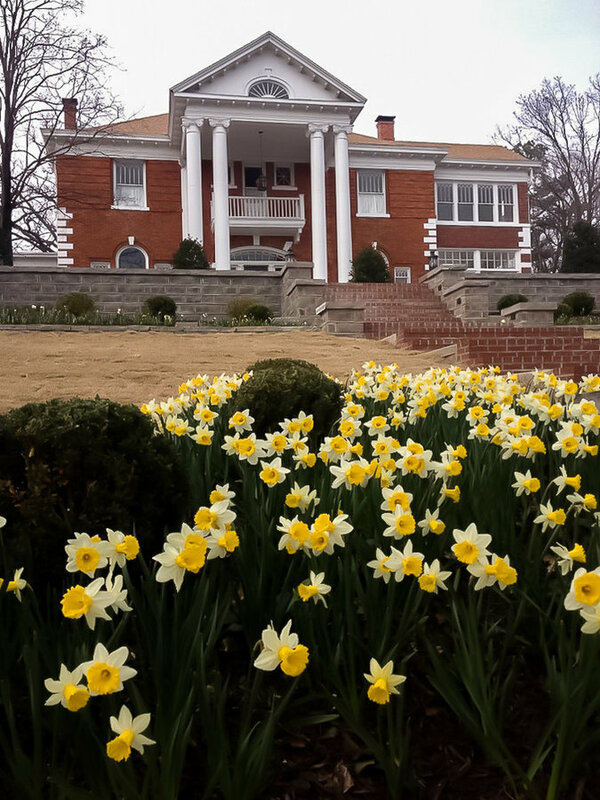 As the seasons change, seasonal color helps provide warmth to the estate in early spring. 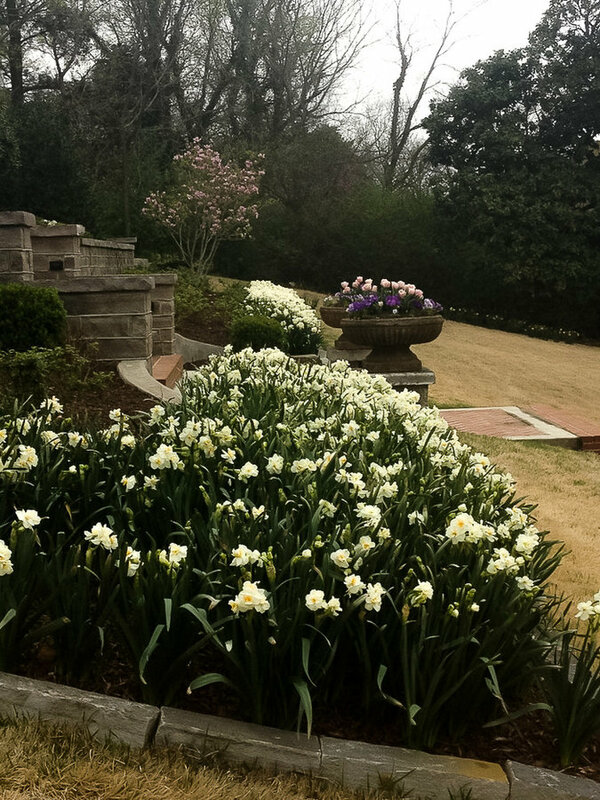 Early spring flowers brings seasonal color to the estate's permanent landscape installation along the front walkway. 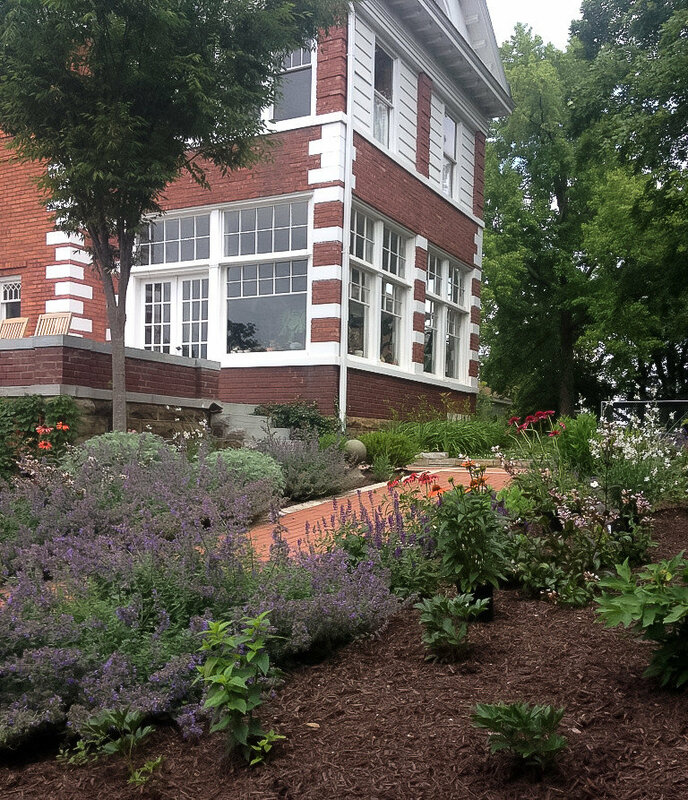 Summer colors provide a warm hue to the estate's front garden area. 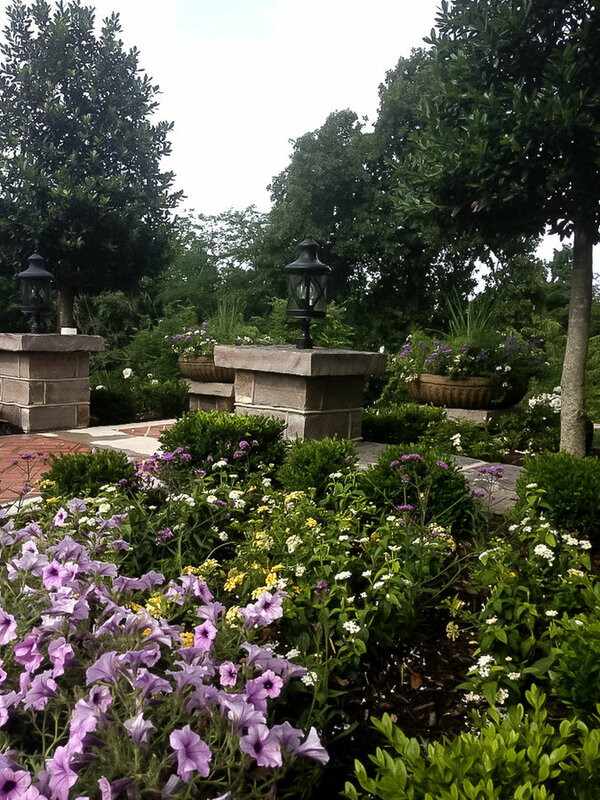 Alongside the main entryway, summer colors provide a warm, inviting hue to the estate's front garden area. 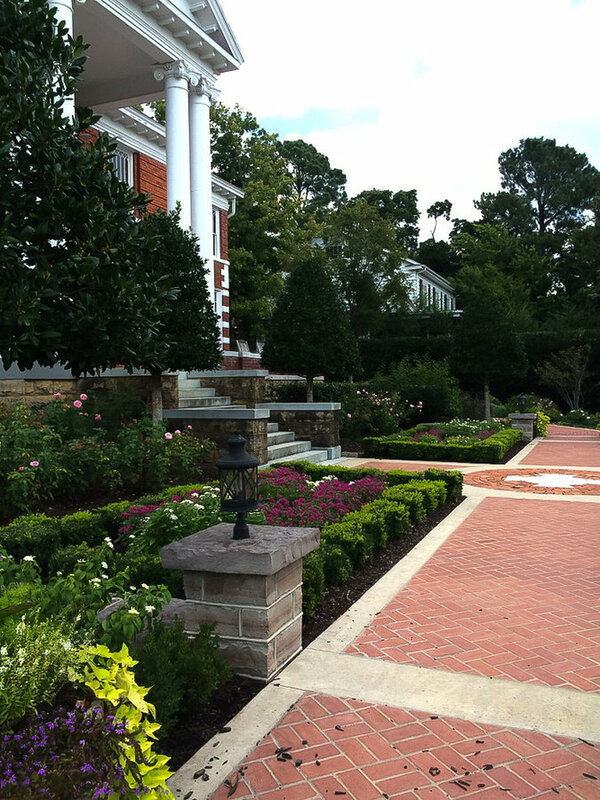 Seasonal colors provide a warm, vibrant hue to the estate's front garden area. 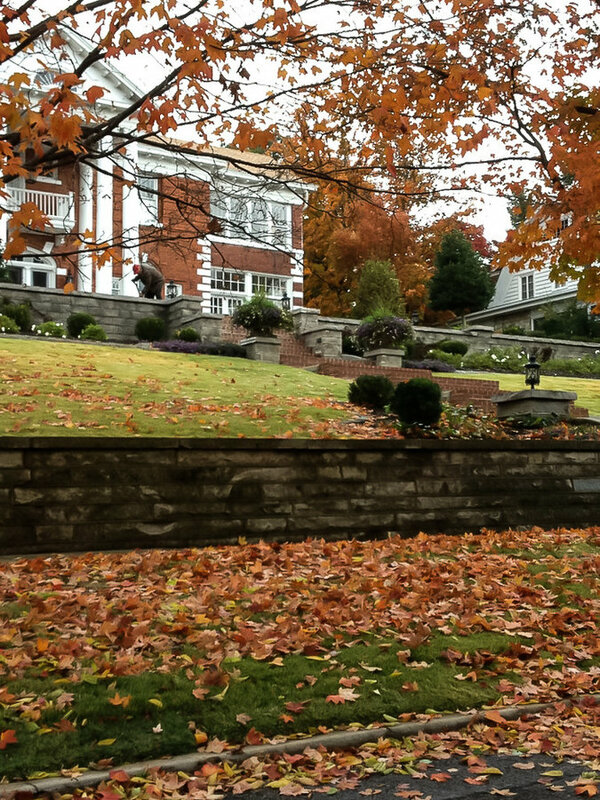 Seasonal autumn colors reflect the change of seasons in the estate's front garden area. 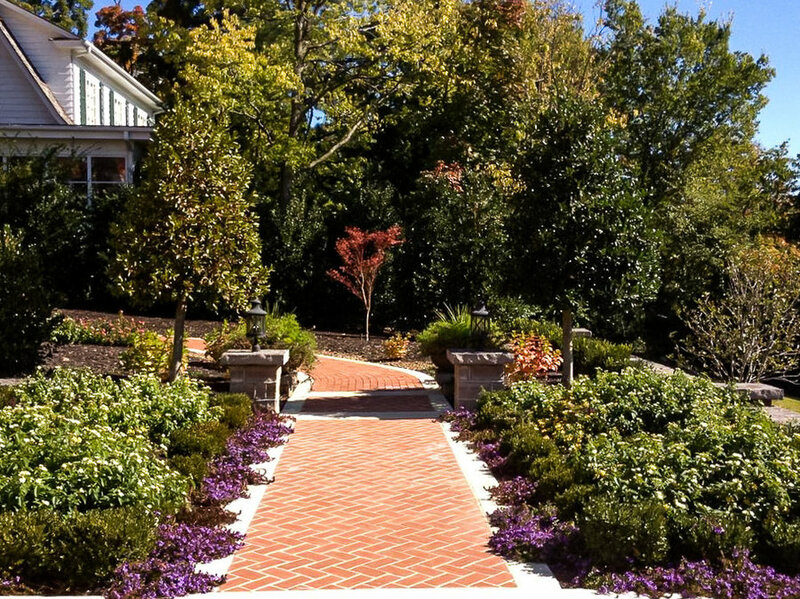 Autumn leaves accentuate the seasonal colors and warmth of the estate's permanent landscape installation along the front lawn area. 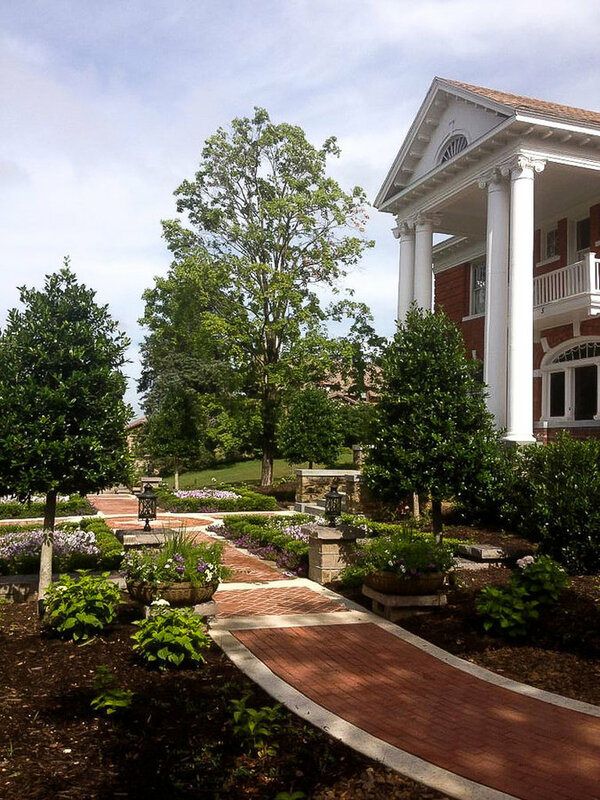 The vibrant green of spring in the front garden area serve as a warm welcome at the estate's main entryway. 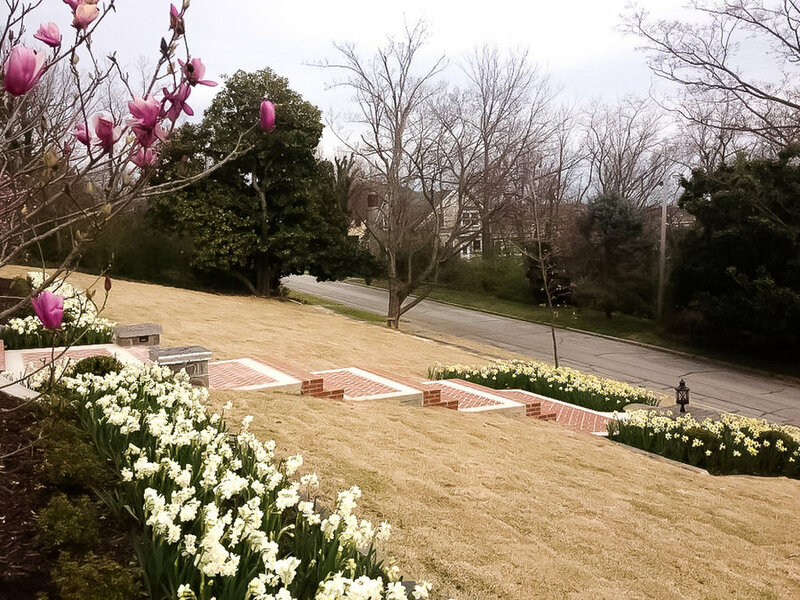 Seasonal color provide a warm hue across the estate's front lawn area, signalling the change of seasons from winter to spring. 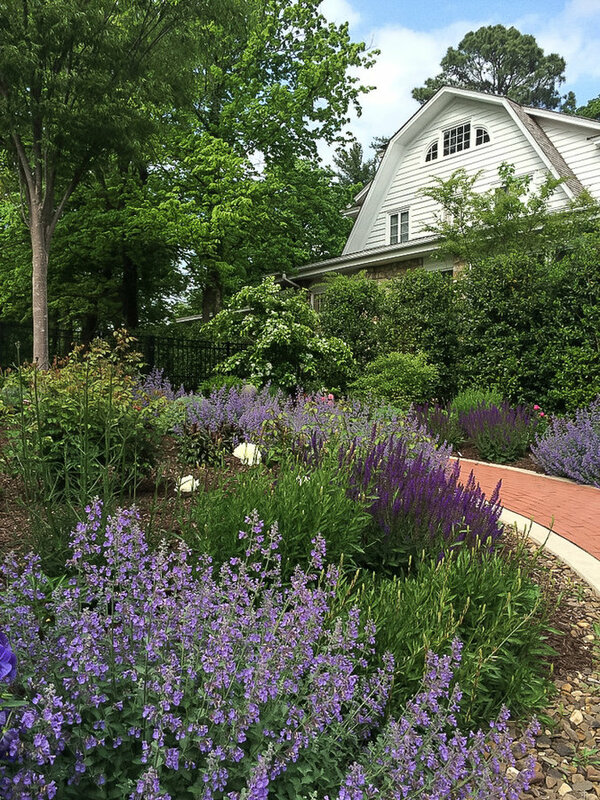 Seasonal color provide a warm hue across one of the estate's front garden areas, signalling the change of seasons from winter to spring. 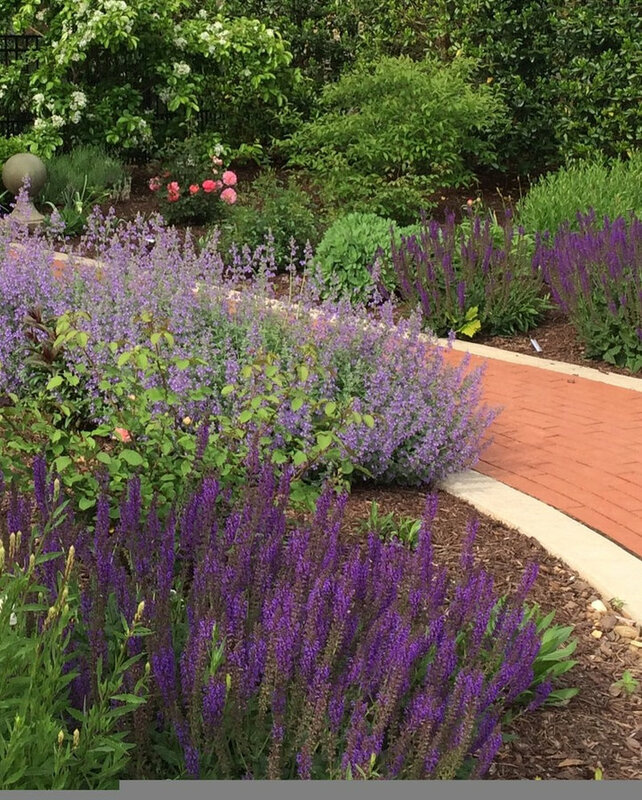 Seasonal color provide a warm, vibrant hue in one of the estate's side garden areas. 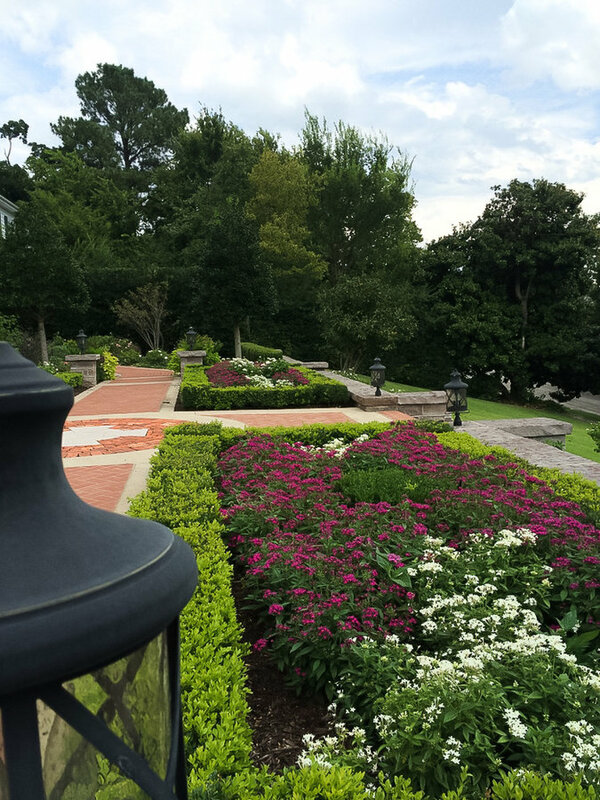 View across the front garden area to the estate's lawn, with seasonal color highlighting the warmth of summer in Northwest Arkansas. 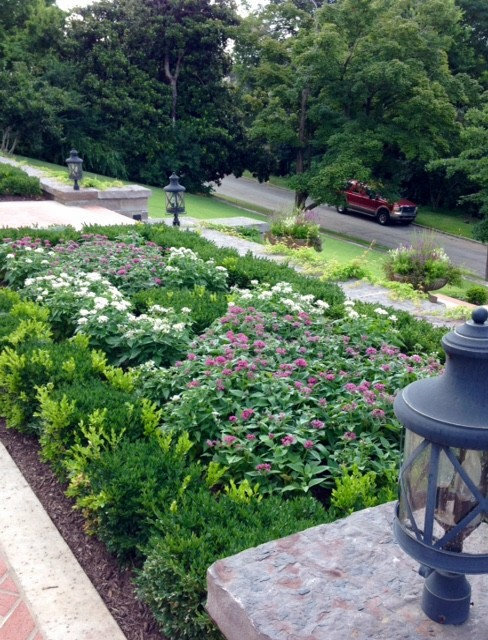 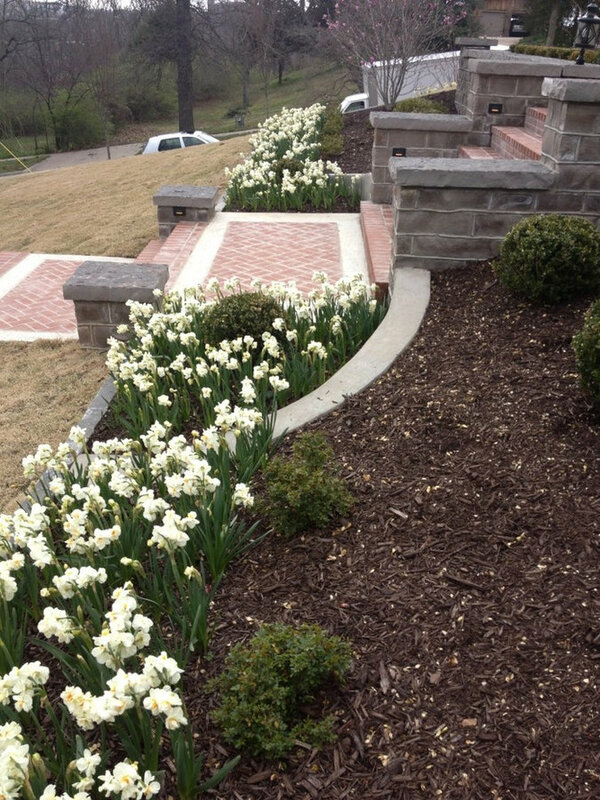 Seasonal flowers accentuate the design and aesthetics of the front garden during the summer season. 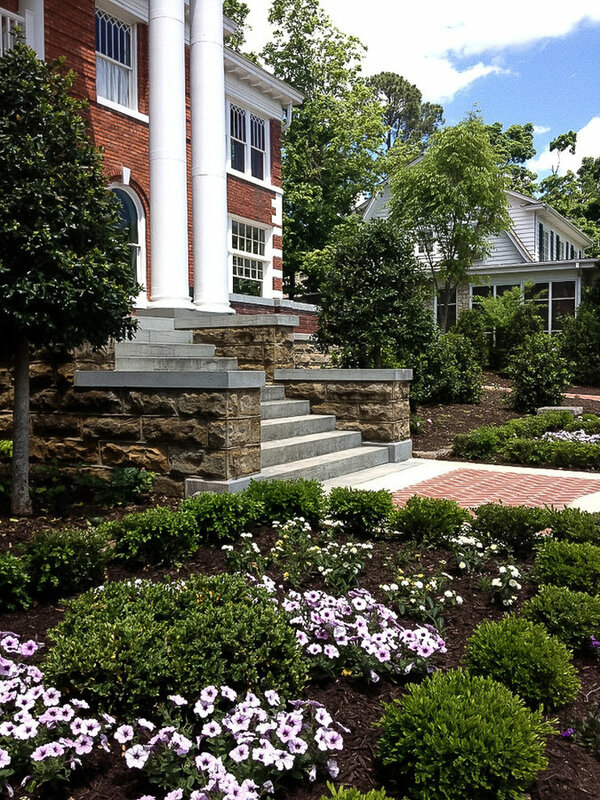 Seasonal flowers accentuate the design and aesthetics of the front garden and accompanying entryway during the summer season. 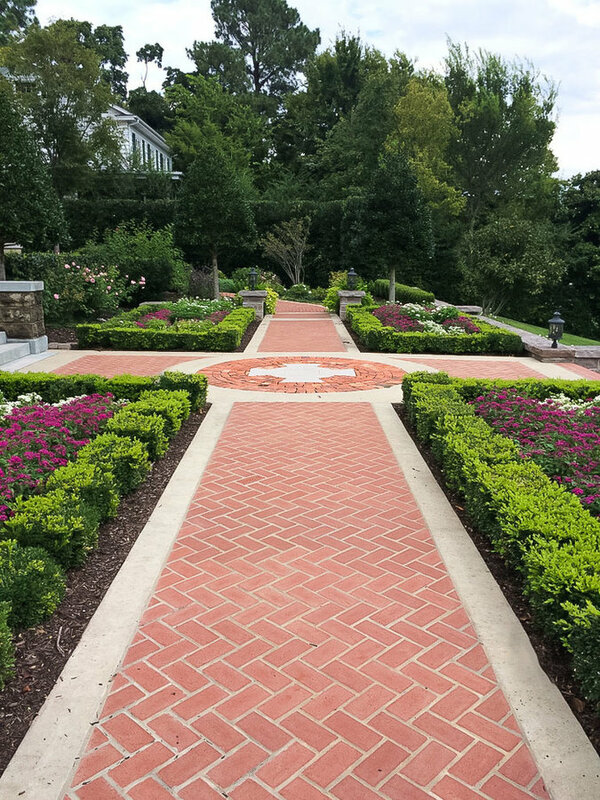 Summer color blended with the permanent garden installation help highlight the design of the estate's front walkway.